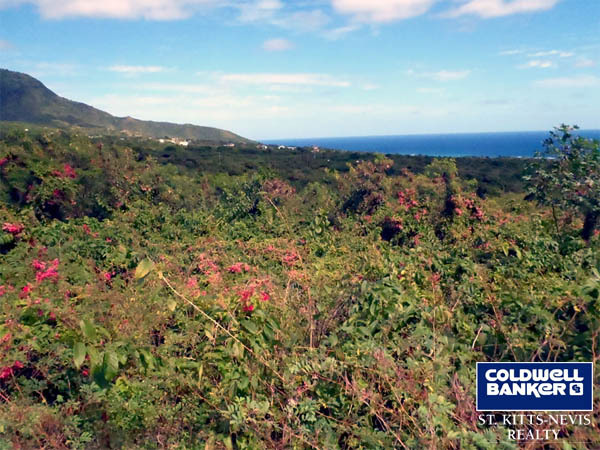 This beautiful piece of land is located in Gingerland, Simmonds Estate in the Parish of St. George. 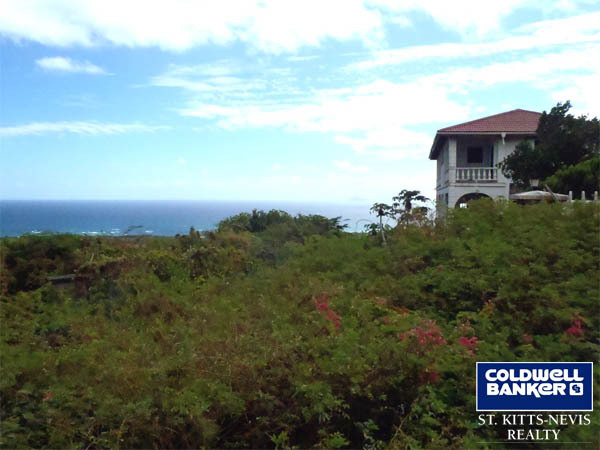 This property offers phenomenal views of the ocean and majestic views of the mountain. 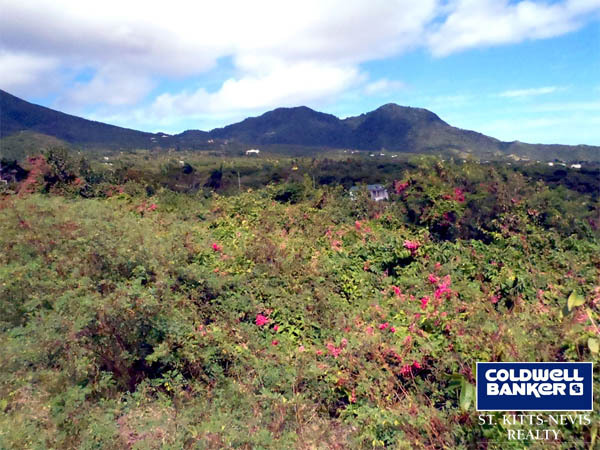 You could wake up to a glorious sunrise and end your day sipping a cool, tropical beverage, watching the sun set.This property is not far from the main road with beautiful homes in this lush area. 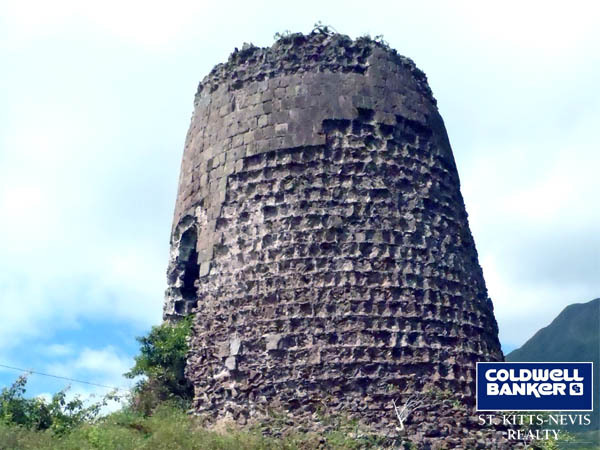 There is also a sugar mill ruin on the adjacent property. 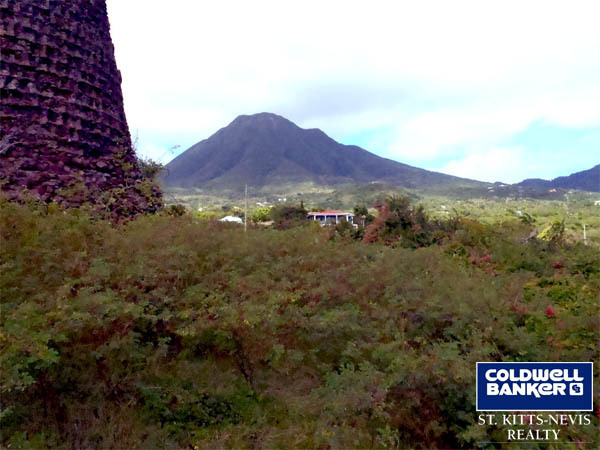 A perfect place to build your new Nevis home. 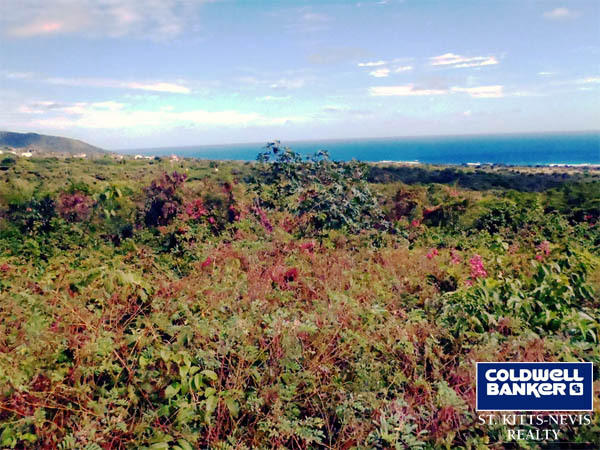 1.028 Acres with beautiful ocean views and on clear days, views of Montserrat and Redonda. Gorgeous views of Mount Nevis. Convenient dining at nearby Golden Rock,Peak Haven and other fine dining establishments nearby. Beautiful ruin on adjacent property and convenient to shopping. Convenient shopping, Best Buy just on the main road, and other shopping within good driving distance.